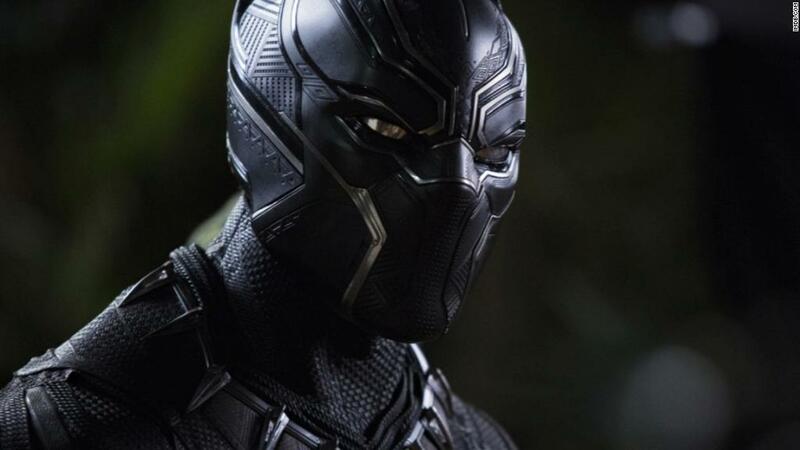 The "Black Panther" Challenge started nearly two months ago as a way to raise money for Harlem kids to see the groundbreaking film. Now the movie is a box office smash, and the challenge has raised nearly $800,000 for kids in 50 countries. "I'm absolutely elated by the reception," said Frederick Joseph, a marketer in New York who set up the initial Harlem fundraiser on GoFundMe in January. "People are not only supporting the concept and the vision — people are getting out and actually doing something." Joseph's campaign for children from the Boys & Girls Club of Harlem blew past its original $10,000 goal, and it has raised more than $50,000 to date. The fundraiser even caught the attention of comedian Ellen DeGeneres, who pledged to pay for the cost of the movie screenings. The rest of the GoFundMe donations will go to other Boys & Girls Club programs. Joseph told CNN this week that he thought it was important for children — especially young black children — to see the movie because of its positive message. The movie has been described as a cultural movement for shattering the norms of black representation in Hollywood. It features a mostly black cast, including a black superhero. "As a young black person, I don't know that I ever thought about being a superhero as a kid," he said. "Someone like a Batman or a Superman just wasn't in the cards for me." Joseph also said that he saw the potential for the campaign to grow beyond Harlem. He worked with GoFundMe to create the #BlackPantherChallenge, which encouraged others to launch their own fundraisers for children in other cities and countries. Now more than 500 GoFundMe pages have raised over $775,000 so children can see the movie. According to the official campaign page, donations have come in from every state as well as 50 countries, including Canada, the United Kingdom and Ghana. "GoFundMe is thrilled that Frederick helped inspire a global movement," said GoFundMe spokesperson Bart Jackson. Joseph estimated this week that about 60,000 children have seen the movie because of the fundraisers. "Black Panther" has been a boon for Disney (DIS), and has brought in $700 million at the worldwide box office since its release two weeks ago. Joseph said he's not surprised at the success of the movie or the challenge. "I think we've seen generally, when good content and good films are made, people will support them — especially when it is something that's groundbreaking like this," he said.